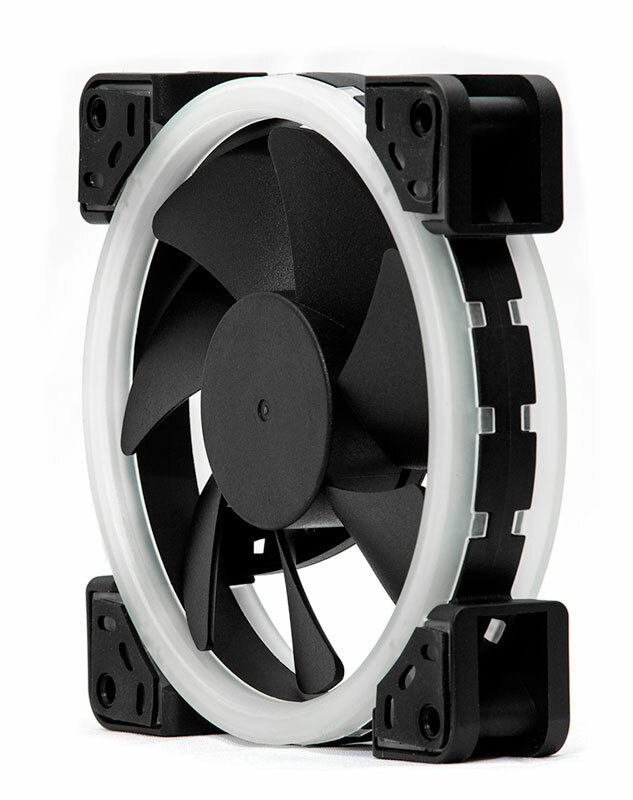 About PWM (Pulse Width Modulation): The advantage of PWM is well known for its energy efficiency, but the more immediate benefit for everyday use is that you can connect this fan to your motherboard 4-pin CPU_Fan header thus directly linking the fan speed to the CPU temperature. Fan speed is then automatically managed by the motherboard based on your preferred settings (please consult your motherboard user manual for adjustment settings). 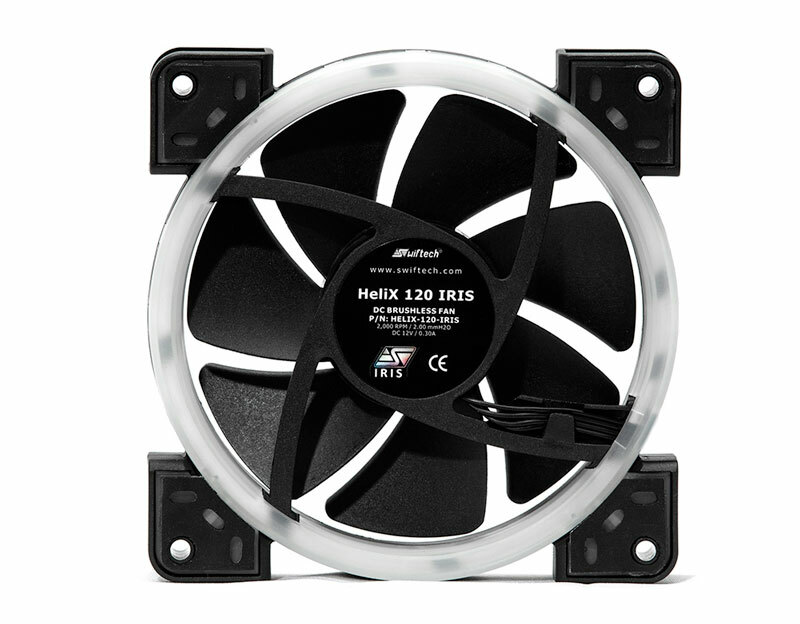 The Helix 120 IRIS (which has been included with Swiftech's Drive X3 AIO CPU cooler) is IRIS compatible which means it connects directly to Swiftech IRIS ECO controller. The Helix 120 IRIS also has both male and female IRIS connectors which allows users to daisy chain (through Data Signal Split; i.e. 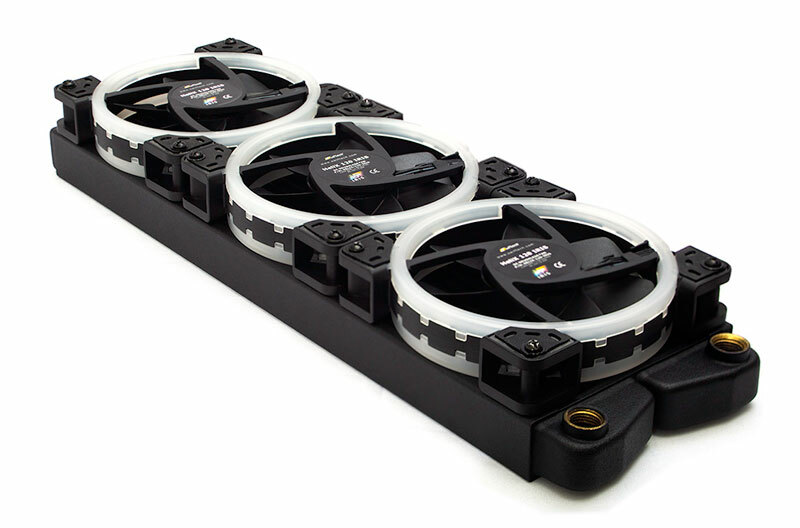 daisy chained fans are not effectively connected in series) up to 3 Helix 120 IRIS fans which simplifies cable management and frees up to 2 IRIS ports on the IRIS ECO controller. 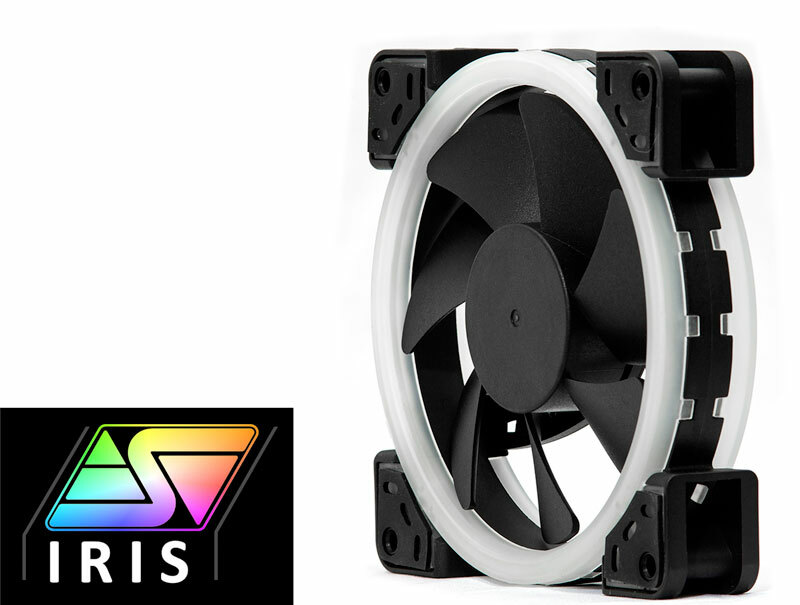 Users that built their system around a motherboard with Addressable LED support can use the Swiftech IRIS MB Link to control lighting effects of any Swiftech IRIS RGB products directly from the motherboard software.